Disco icons Chic were expected to release an LP titled It's About Time back in 2015, which would have marked their first album in over two decades. 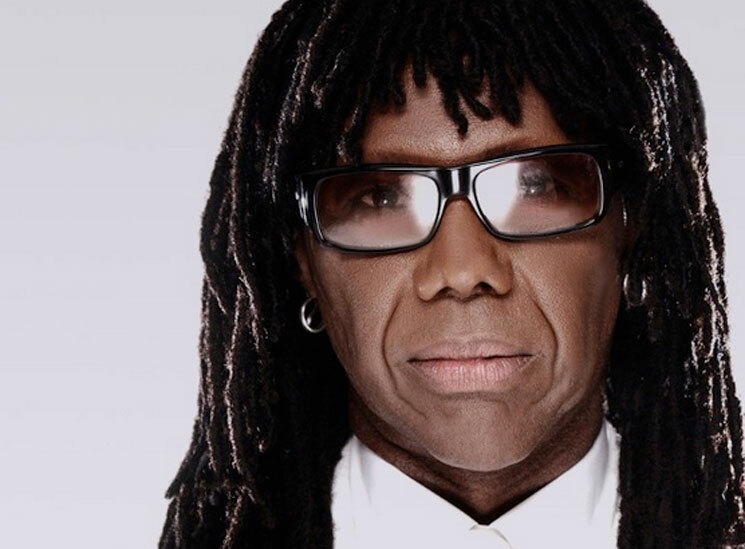 Now, guitarist Nile Rodgers has announced that the record will arrive in 2017. In a post on his website, Rodgers revealed that the arrival of It's About Time will coincide with the 40th anniversary of his band, in addition to celebrated disco Studio 54, with Rodgers having plans in the works to celebrate the momentous occasions. "In 2017, we will pay homage to the club that put us on the international map by doing a series of concerts, afterparties, VIP Packages, films and singles — then drop the full album along with a BIG SURPRISE!" he wrote. Rodgers also revealed the album's delay was impacted by the passing of some of music's most influential stars in 2016, namely Prince and collaborator David Bowie. "When Prince suddenly died, it was like I'd been struck by lighting twice," he wrote. "It made me 'see' why I named the next Chic album It's About Time. Time is so important, and what we do with it is everything." He continued: "The year had barely started when David Bowie passed away. Though I've done dozens of albums with god knows how many superstars, David and Let's Dance is one of the highest plateaus in my career."